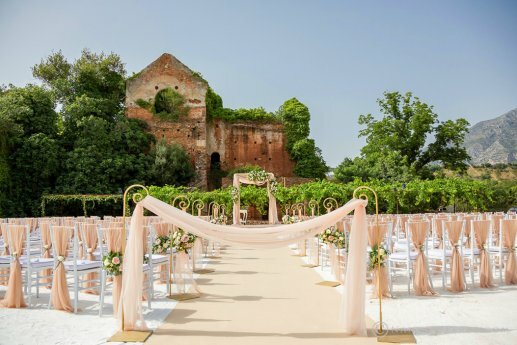 One thing that we’ve discovered is that every wedding season has its own trends – and we’re already seeing how our 2019 weddings are shaping up, both in Andalucia and Mallorca. Here are our top ten trends for 2019 weddings in Spain. Long engagementsGone are the days of couples tying the knot in the space of a few months. Now that living together and having a family prior to marriage has become more popular , couples are choosing to enjoy the wedding planning stage for as long as possible and save up for their dream wedding in Spain. Just got engaged? Get in touch and book 2020 dates before they all go! Once upon a time, every bride married in white. Not anymore. The great thing about having a destination wedding in Spain is hosting your ceremony in quirky and breath-taking locations. No one says you have to wear a floor-length ivory gown on your special day – just look your best, have fun and dress the way that suits you. Last year was all about succulents, and this coming season we’re looking at simple but effective leafy centrepieces and lots of green. Many couples are opting to team that up with pastel shades and metallic touches, for a truly romantic yet modern touch. If you’re looking for a rustic destination wedding venue in Spain, then we have some absolutely stunning backdrops to your big day. We’ve noticed that many couples are opting for rural spaces and old buildings, over flashy hotels and villas. Whether it’s a castle you want, or a 16th century country finca in the mountains – with us, you won’t be short of rustic wedding venues in Spain or Mallorca. It’s the most important day of your life – so why feed your guests something they could eat at home? 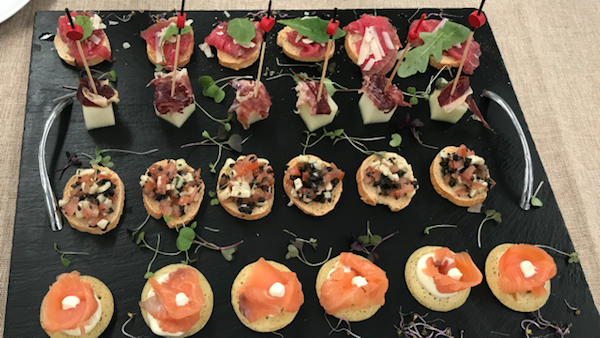 We’ve noticed a rise in gastronomical awareness among our clients, which is why we work with the best chefs in the south of Spain and Mallorca to tailor-make your wedding menu. 2019 is all about ecological living, local produce, organic ingredients and wowing your guests with traditional Spanish dishes with a special modern twist. Yes, photo booths are nothing new – but we’re not talking funny moustaches and silly hats. We’ve discovered that our bridal couples want to document their special day…right through to the night. This means creating dedicated hashtags for your wedding day, so friends can share one another’s photos on social media. It means photo booths with great backdrops, fantastic quality and instant photos. 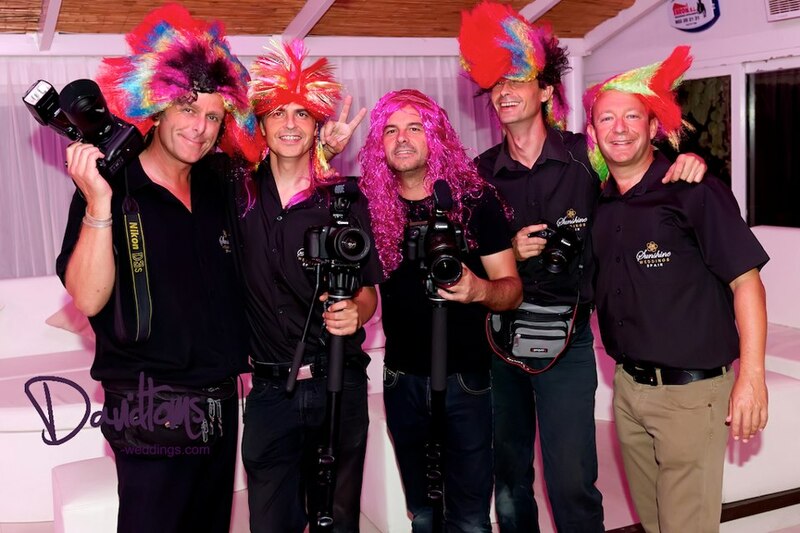 It also means working with our talented photographers and videographers who can create short clips of your special day in a one-minute shareable taster clip for Facebook. You no longer need to wait six weeks to share your dream wedding with friends back home. All in all, your wedding is just that – yours. 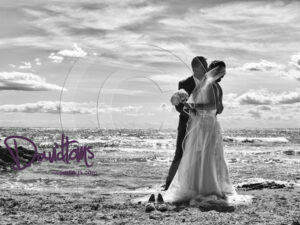 A destination wedding in Spain means that you have the chance to really push the boat out and try something new. Give the ones you love a sunny day to remember at your ultimate celebration of love.